Silk recently launched its nifty Web app, which lets users collect, sort, visualize and store rich information in a structured way, in public beta. Today, the Dutch startup behind the service is announcing that it has secured $1.6 million in fresh funding from global VC firm New Enterprise Associates (NEA), with participation from prior backer Atomico. Three additional investors also chipped in: former Google head of corporate development EMEA Anil Hansjee, Spoke Software CEO Philippe Cases and Jens Christensen, a private investor best known for his role as CEO of Ellerdale (acquired by Flipboard). Silk says it will use the fresh cash to further expand its team and scale up infrastructure and development efforts. 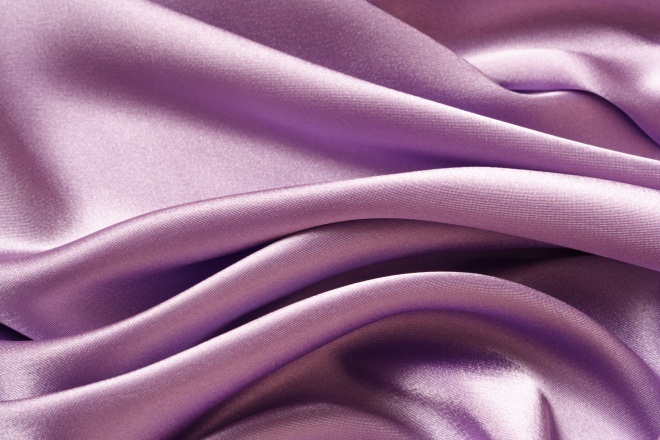 Silk’s technology has been in development since 2009, and raised its first seed round in April 2011, right before winning the “Best overall startup” award at our The Next Web Conference.